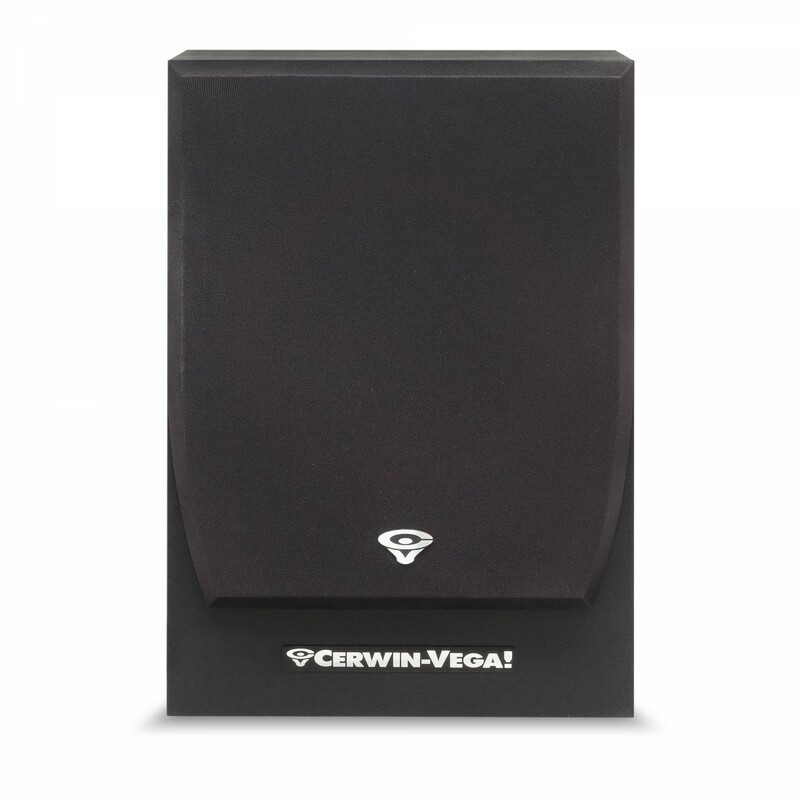 Complete your home theater system or make your current sound system a greater experience with the SL-10S subwoofer. 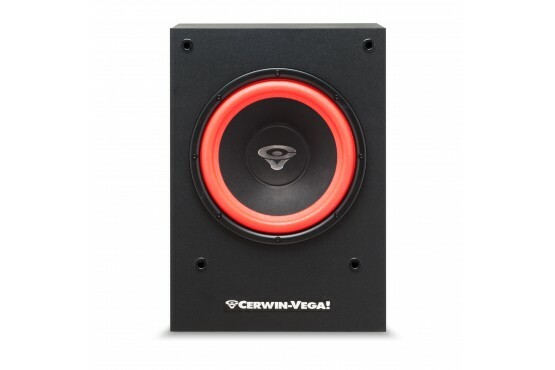 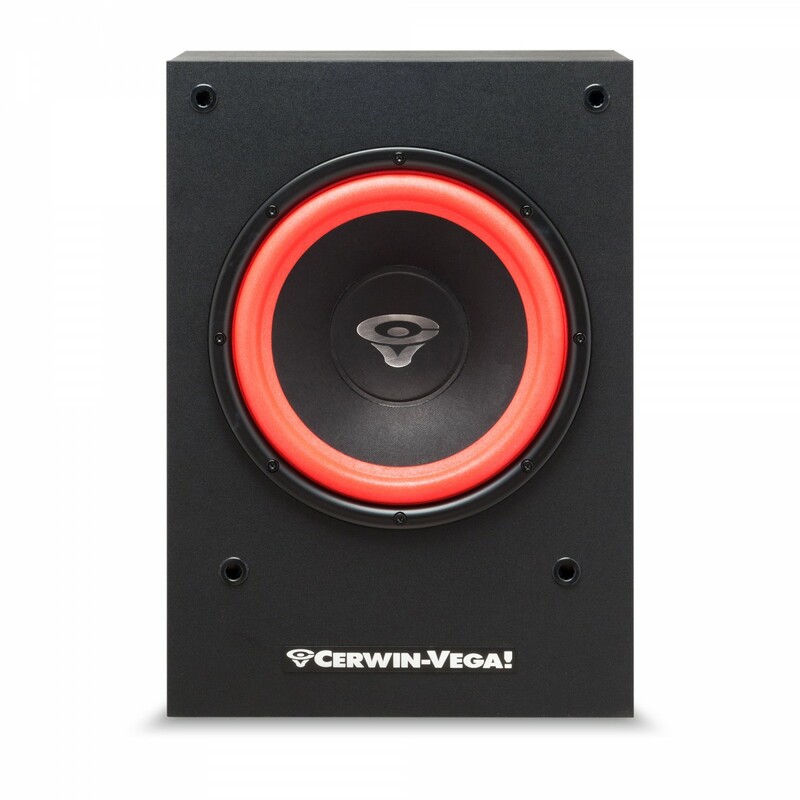 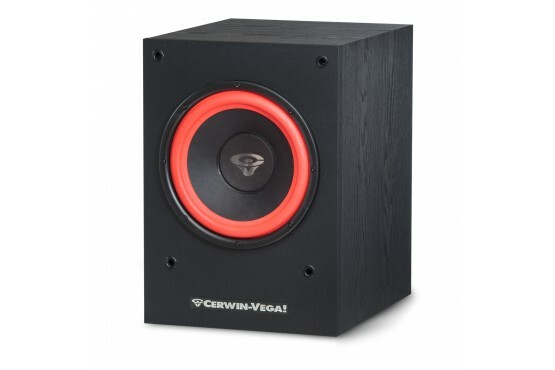 It features a built-in amplifier that is dedicated to producing loud low-frequencies and give you the punchy bass that Cerwin-Vega! 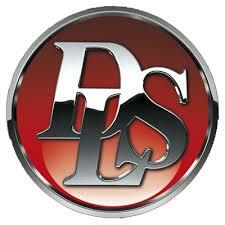 is known for. 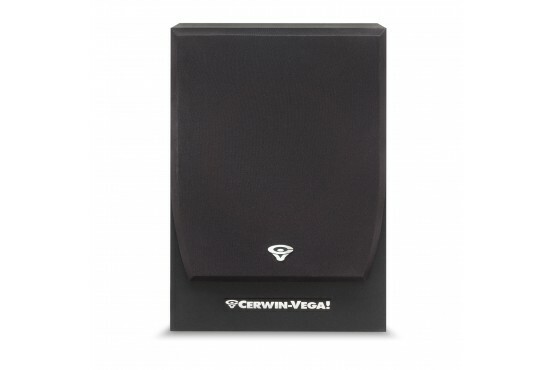 Placed on the floor, the low height of the subwoofer cabinet is hidden from the room's sight lines. 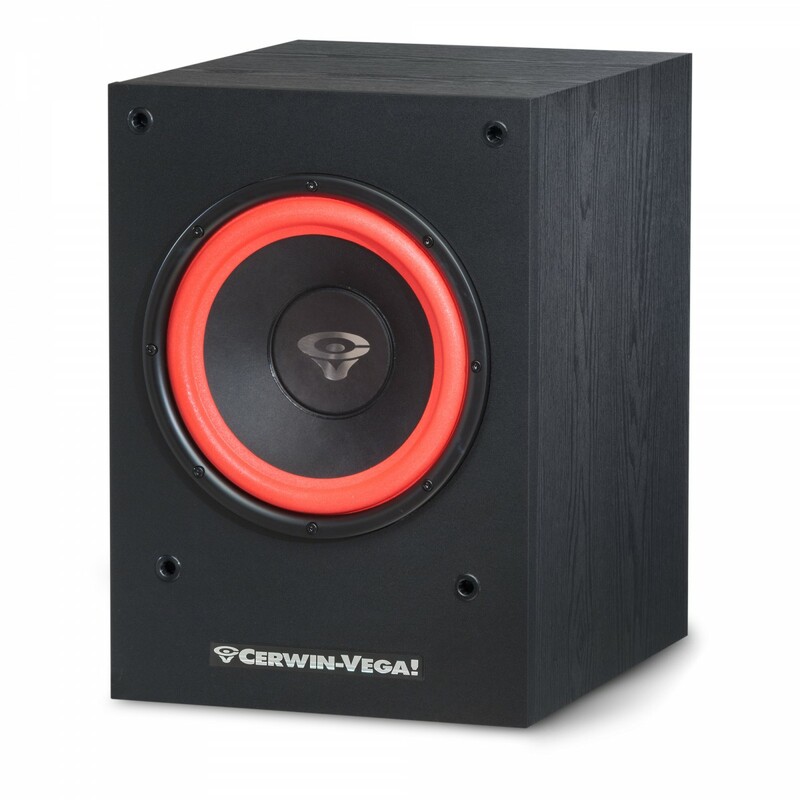 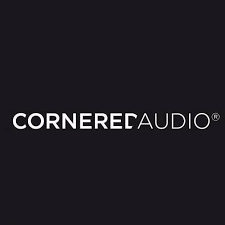 The classic style is featured in a bass reflex cabinet that is reinforced to hold the 10" woofer and high output internal amplifier with adjustable settings, that will not only make the enthusiasts serious about the sound smile.